Weekend Wrap Up – So Many Questions! 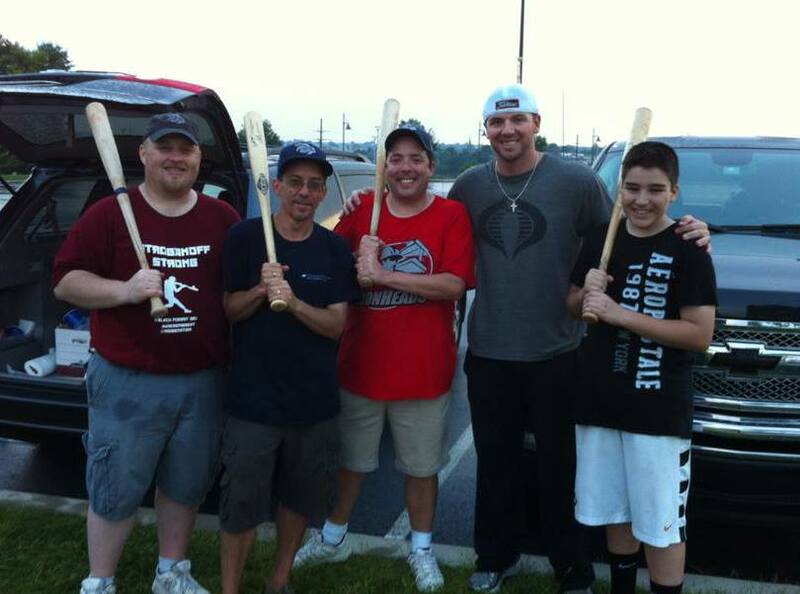 Home › Coca Cola Park › Weekend Wrap Up – So Many Questions! The IronPigs are currently in the International League basement, pressed there mostly by a 5 game losing streak on the road. They are still fighting and losing games late, or tying games late, or well.. they’re losing. 1. When will the IronPigs start winning? The Steelhawks took home another home win on Saturday taking their record to 3-1! It was an exciting game, albeit well in hand most of the second half. The crowd at the PPL Center arena was really into this game! Every play was scrutinized with a crowd wide cheer, boo or groan. Even up until the last seconds, when the game was all but won when the Steelhawks defense treated them to an interception in the end zone run with a return that spanned the entire field for another touchdown! PPL Center fans love our Steelhawks! 2. Will the Steelhawks raise another banner in 2015? The Phantoms played their final home game of the season. The Phantoms, the Arena and the surrounding area was undoubtedly a success. Go Allentown! Go people who worked hard to make this happen! Go sports fans! 3. Can the restaurants and retail businesses surrounding the PPL Center survive the Phantoms off season? That’s kind of a what if scenario that no one likes to hear. What if.. That thought came to mind on Saturday as I drove down Hamilton towards the gem of an arena that the PPL Center is. What happens in the off season? Those places are thriving right now. Game days have pushed thousands of hungry and thirsty fans through these business’ doors before and after Phantoms’ games. Outside of 4 more Steelhawk games in the next month, there isn’t much on the PPL Center’s website calendar. Hopefully, there will be more to keep this area busy and growing, rather than treading water until next year’s hockey season. 4. When will Kram hold his first Tailgate BBQ Party? 5. 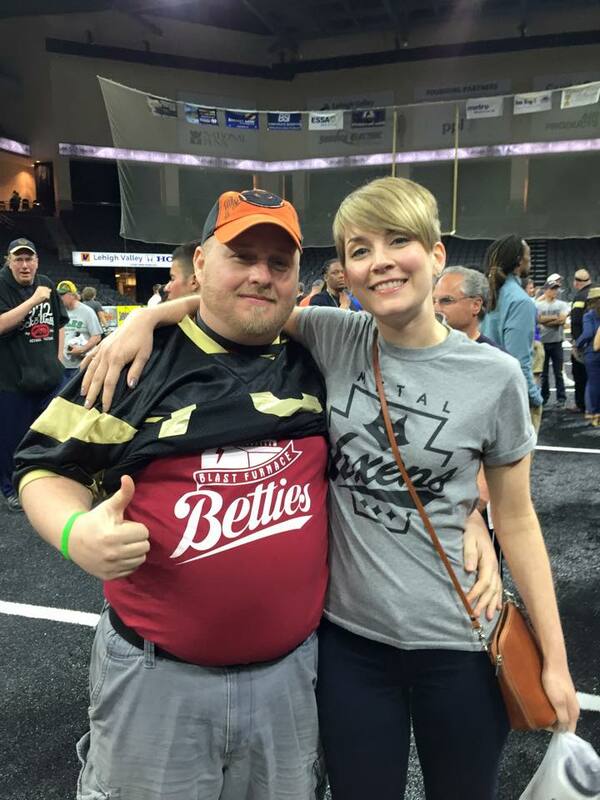 Will our beloved Lehigh Valley Rollergirls find a permanent home field? Roller derby at the PPL arena would be great. Any sponsors out there want to see it too? Roller Derby representing at the PPL Arena! Do you have any questions as the sports scene shifts from Phantoms’ Hockey to Steelhawks’ Football and IronPigs’ Baseball?